Meet Lotte Bregendahl Laursen, our Denmark ambassador! The lovely Lotte from Aarhus Denmark is quite an inspiration and perfect to represent the Moonchild brand as an ambassador. Lotte, as many of us can relate to, is busy and constantly has a lot on her plate but still finds the time to focus on herself. Lotte uses her yoga practice to center her mind and body during busy times. Lotte teaches barre and pilates and is sure to give you a class that will leave you sweaty and feeling amazing. Her energy is contagious and is sure to brighten up your day one barre class at a time! On top of teaching, Lotte is also a clinical psychologist. She is finding a balance between two exciting worlds. Lotte also spends part of her time in the beautiful country of Australia. Follow along on her journey and see some of her stunning Denmark and Australia adventures through her Instagram @lottebregendahl. What is your favorite yoga to practice? 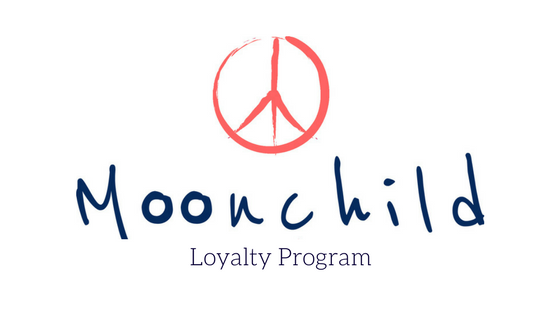 What do you love about Moonchild Yoga Wear?